If you are looking for a land surveyor in Milwaukee County, look no further. Land Tech Surveying & Engineering, LLC can take care of all your land surveying needs. John McAdams of Colonial Quality Printing, wanted to know where his lot lines were because he had a very odd shaped lot. Land Tech was able to mark all the corners and mark each line in between lot corners so that John was able to see exactly where his lot lines were for Lot 4 of Whitnall View of Franklin, Wisconsin. Now John will also be able to have a better idea of where to build his dream garage in a couple of years. If you are looking for a land surveyor in Waukesha county, Land Tech Surveying is your company of choice. 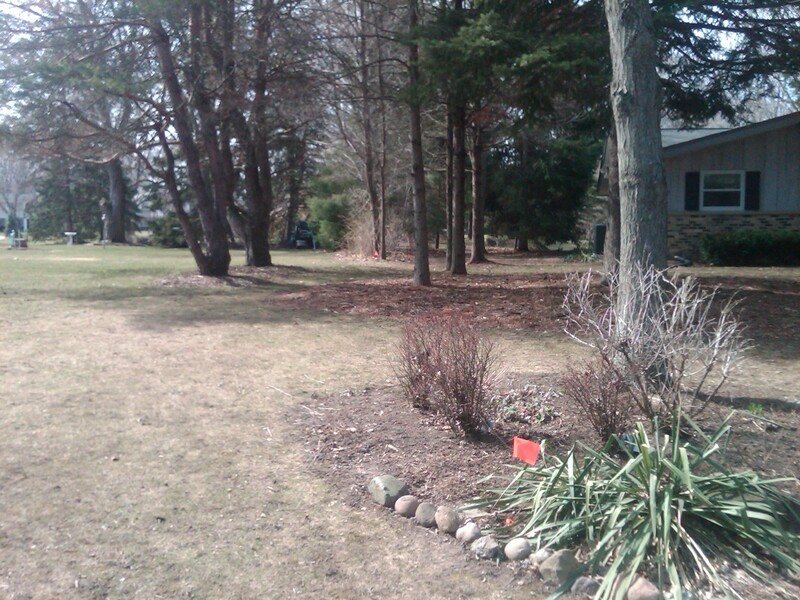 Just last week Land Tech provided a plat of survey for Bob of Brookfield. 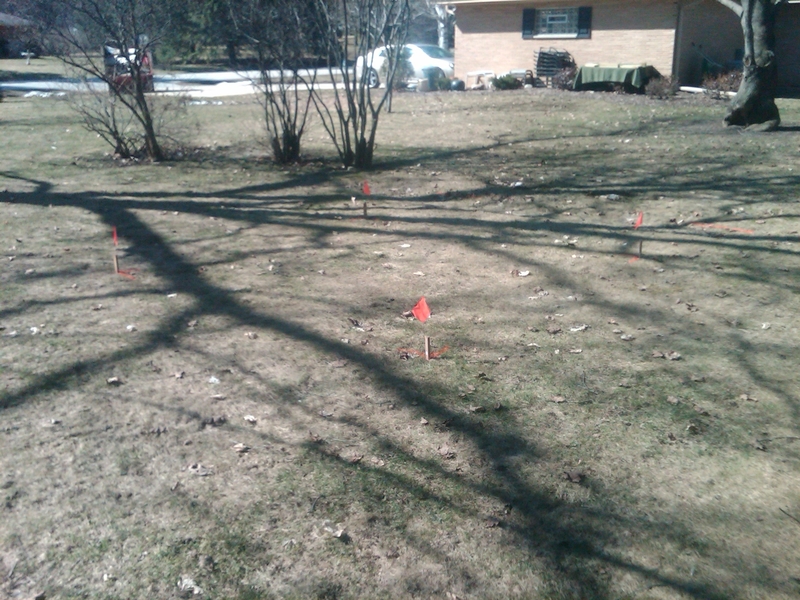 Bob needed a plat of survey showing his lot lines, house, and proposed shed that he wants to build. The plat of survey will then be turned into the City of Brookfield to get approval for construction of the shed. Having a survey done can save a lot of hassle down the road. You dont want to end up building on your neighbors lot, or bring up a possible lot line dispute. 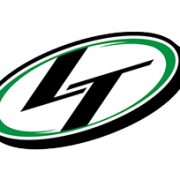 Land Tech also provides ALTA/ACSM surveys, Certified Survey Maps, Topographical surveys and mapping, construction staking, FEMA Elevation certificates, architectural surveys, easement and legal descriptions, environmental surveys and all types of boundary surveys for developers, builders, lenders and government agencies.